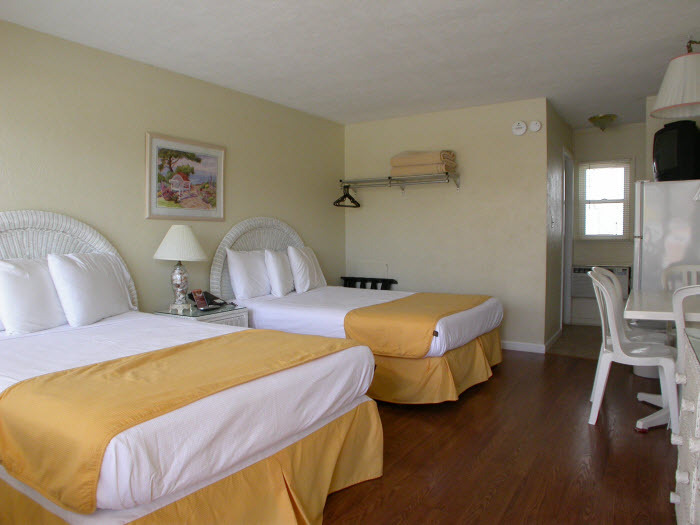 A long time favorite and destination in Wildwood Crest, New Jersey Motel – the perfect choice for your Jersey Shore vacation. 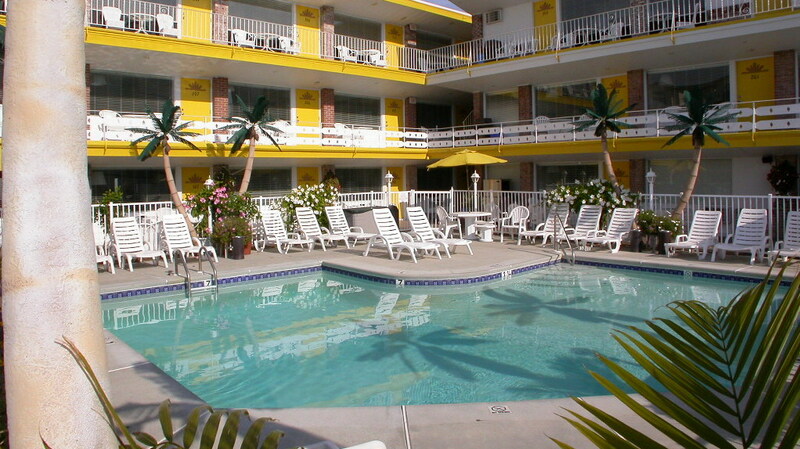 Whether you are looking for a relaxing time or one packed full of activities, you will find it here. 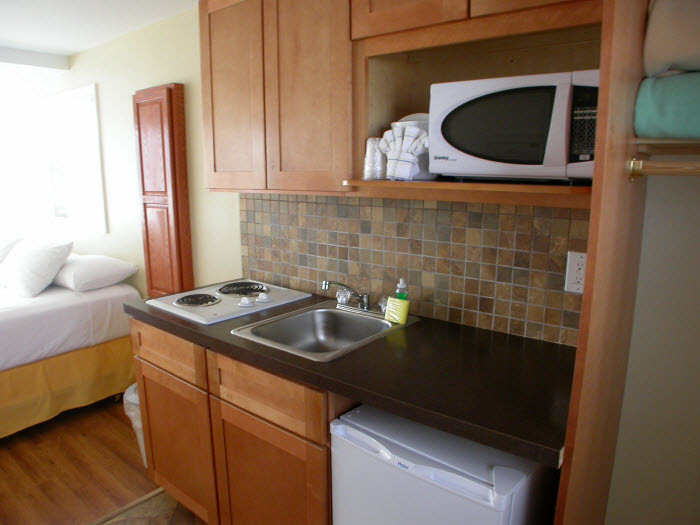 Experience our hospitality and all the amenities available to our guests. 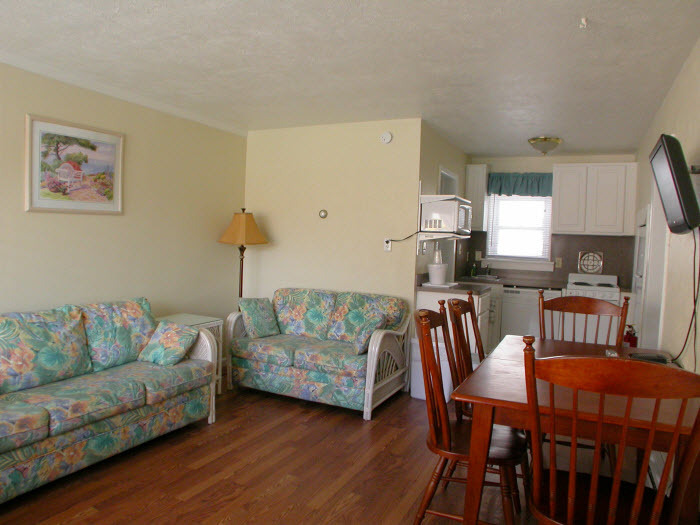 Come sit and relax on two spacious sundecks, take a swim in the pool or use one of our two gas BBQ Grills. 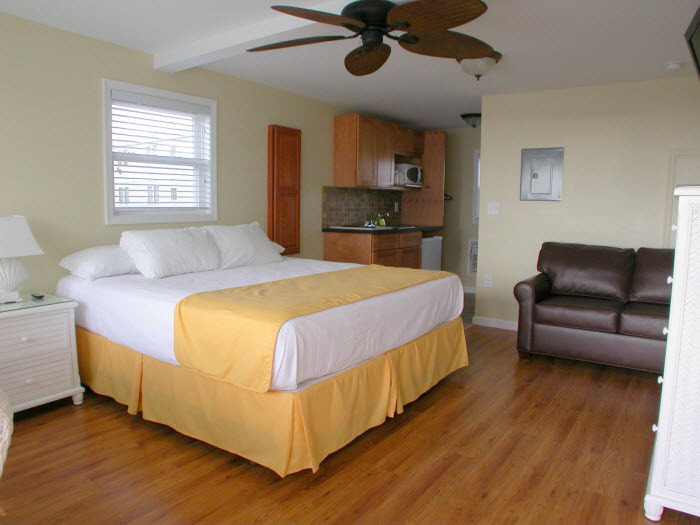 We are one block to the Beach, two blocks to the Boardwalk fun and within walking distance to restaurants. Come see & enjoy! Explore the American Safari using the Google virtual tour below. Click and drag to move around. Click the arrows on the floor to move forward. Use the numbers on the left to change floors.